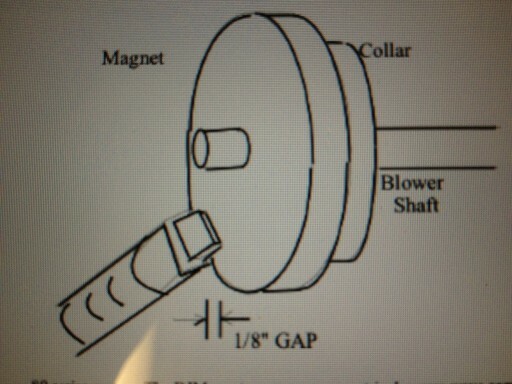 Many time the only thing wrong with this system is the magnet at the end on the motor shaft. By flipping over the magnet sometime will fix the problem. 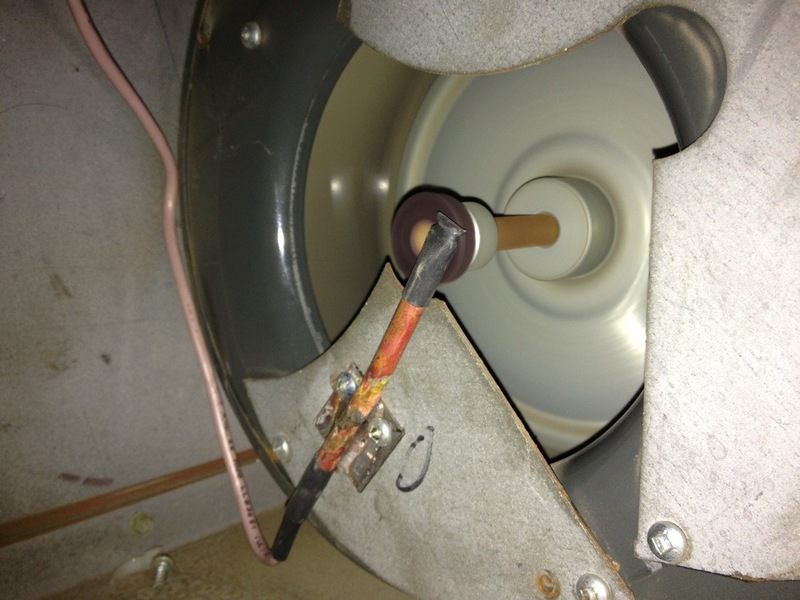 In past I have been to a Eng air unit that had flame going on and off with ventor motor ramping up and down. While testing modulating valve I found 43 ohms across coil, eng air tech support recommend 48-52 ohms. Once modulating valve was replaced unit works properly.